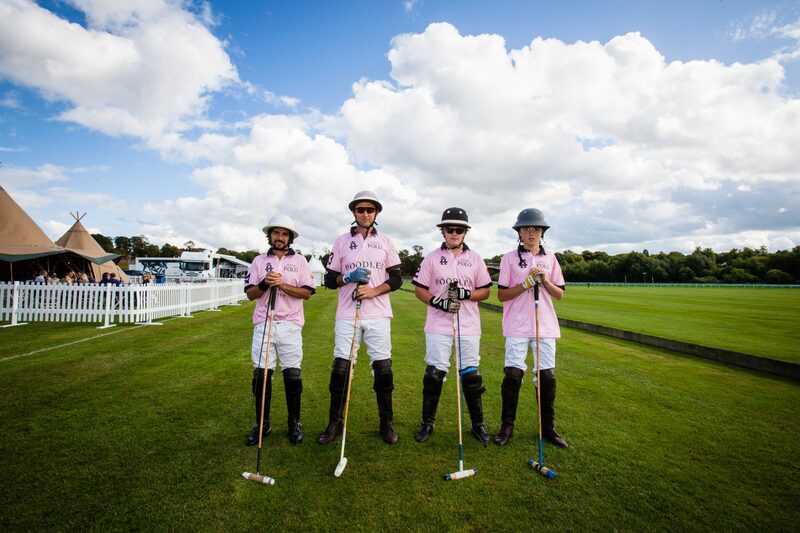 No Comments on ParentFolk team up with Chester Polo Club for prestigious Boodles Roodee Challenge Cup. Following the success of the LDF International Polo Tournament in June, top class teams and high profile players have enquired to make up the four teams in the six goal tournament in the battle for the extravagant £10,000 prize fund. 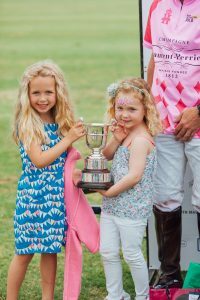 Fierce competition is anticipated from the worthiest contenders all fighting for the prestigious silverware. 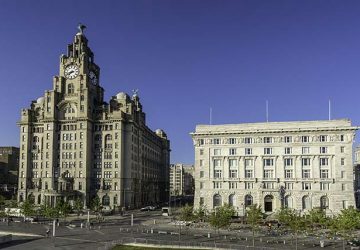 Final confirmation of teams will be announced closer to the event date. 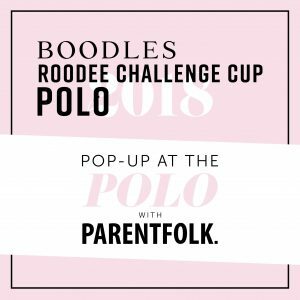 This September, hip regional parent publication ParentFolk have teamed up with Chester Polo Club to deliver a pop-up social at the Saturday event bringing a new family dimension to the Polo. 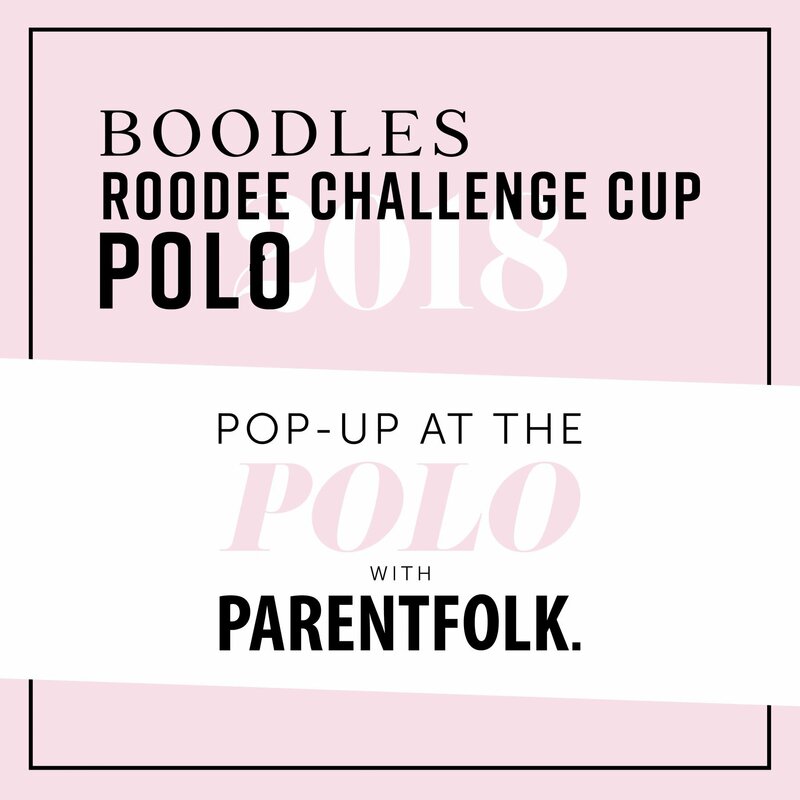 In addition to the tournament action on turf, ParentFolk will be on the Roodee turf delivering some divot stomping action of a different kind. 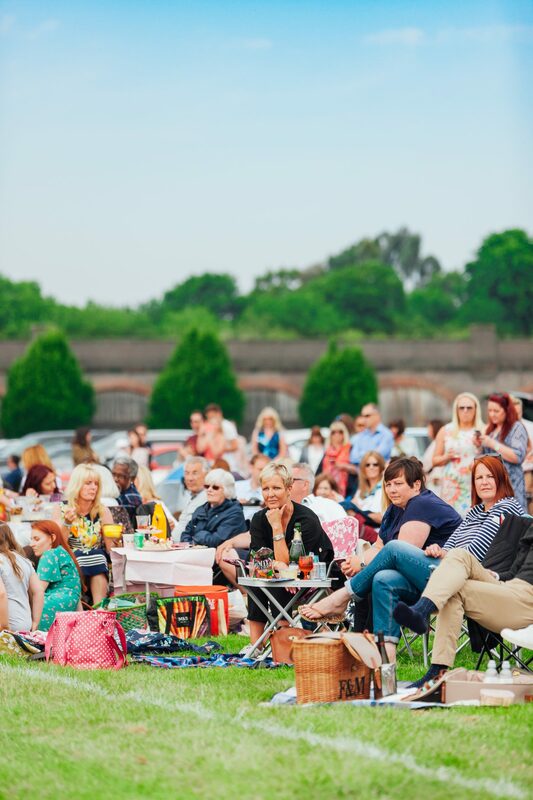 Between chukkas parents can get down to the beats with ParentFolk’s resident DJ, whilst littlefolk enjoy their own afternoon line up of activities including contemporary arts and crafts, screenprinting, doodle wall, flower craft workshops, glitter bar and polo garden games. Should any youngsters be inspired by the action on the pitch, they’ll be able to practice their swing on a ‘have a go Polo pony’ and even test their own speed whilst enjoying the free pony rides on offer. An action packed day that makes for the perfect end to your Summer Holidays. 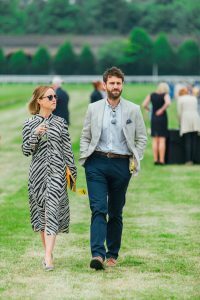 Polo at Chester Racecourse has become well known as a highlight in the Cheshire social season so dress to impress and join the stylish onset for a day at the Polo. Prepare to mingle in style during the upcoming tournament as luxury menswear brand Hackett will be in attendance, showcasing their latest wares within the VIP Hospitality Marquee. Chester Polo will also welcome luxury car dealership H.R. 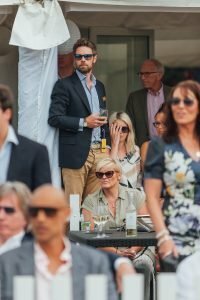 Owen to the Roodee once again. 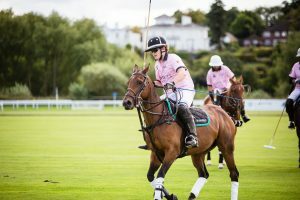 Representatives from the well-established dealership will showcase the latest models including the stunning Maserati Levante, pitch-side throughout the Tournament. 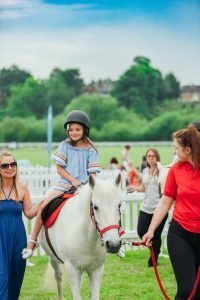 In celebration of the final on Saturday, a carefully curated list of activities will be on offer for youngsters. There will also be a select number of exclusive independent brands and retailers within the pop-up shopping village on the Saturday, showcasing their newest collections and bestsellers. The perfect opportunity to purchase gifts or even treat yourself between games. The General Admission area is the perfect stop for a picnic and BBQs, gazebos and alcohol is permitted. Spectators can gain free entry on Friday for the Semi-Finals and admission is just £8 for adults on each Saturday for the Finals, whilst children are invited to attend either day free of charge! 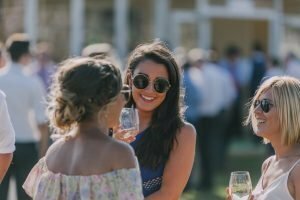 There is still time to secure your tickets to this fantastic day. 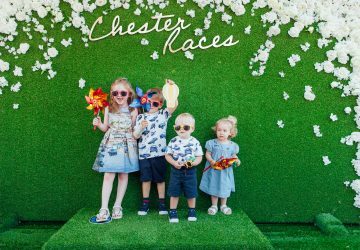 Purchase your tickets online at www.chester-races.com/polo ,over the phone – 01244 304 600 or in person at the Chester Racecourse Box Office.